PETALING JAYA: A business chamber today called on Putrajaya and companies involved in the construction of the now revived East Coast Rail Link (ECRL) project to give equal opportunity to local contractors and suppliers, especially from within the minority communities. This comes even as a research house cast doubt over local participation in the project. 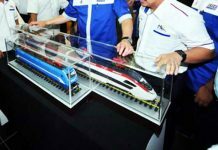 The Minority Business Chamber (MBC) said the ECRL project should yield greater benefit for the people in terms of jobs and opportunities for local supply chains. “All locals and establishments should be given a chance to shine or enhance their experience with a project of such a large scale,” MBC’s vice-chairman Harnarain Singh Gill said in a statement. He said the chamber has a list of qualified minority contractors for the government to consider. 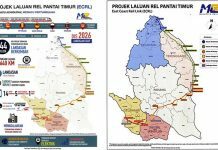 On Friday, the government announced that the 688km ECRL project was back on track after the cost of construction for two phases was reduced from RM65.5 billion to RM44 billion. 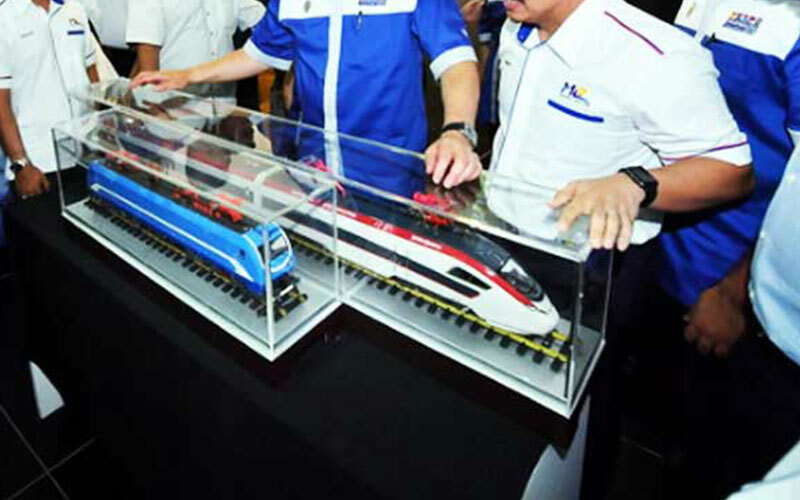 Malaysia Rail Link Sdn Bhd and China Communications Construction Company Ltd have signed a supplementary agreement (SA) for the construction of the two phases. However, Ambank Research maintained its underweight recommendation for the construction sector despite the revival of the project. It said this is due to the continued cutbacks in public infrastructure spending as the government tightens its belt and the prolonged downturn in the property market with oversupply in virtually all segments, comprising residential, commercial, office and retail units. The research house remained negative on the construction sector because of the deterioration in cash flow along the entire value chain. It was also uncertain of the extent of local participation in the project or if there is any change from the 30% share previously.